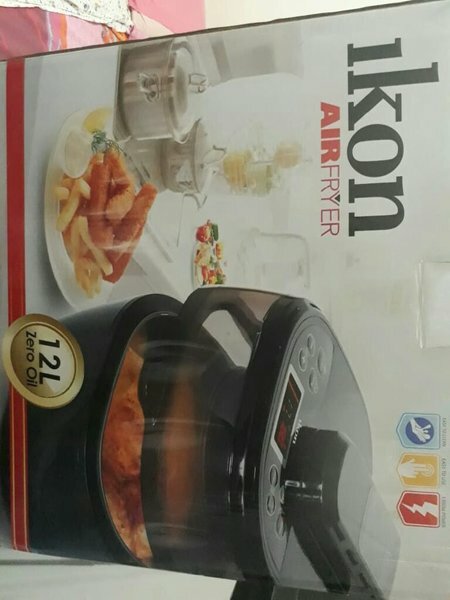 This Ikon 3 D rotatable airfryer used but very rarely this is very comfortable to use and there are many modes for frying , cooking and heating the main advantage of this is that 0 per cent oil is used to cook various dishes like french fries , grilled chicken , grilled fish , potato , pizza , cake and many more . I have personally liked using this . Very comfortable for those heavy peak time rush hours for office i have used this hardly . But the condition is highly perfect . 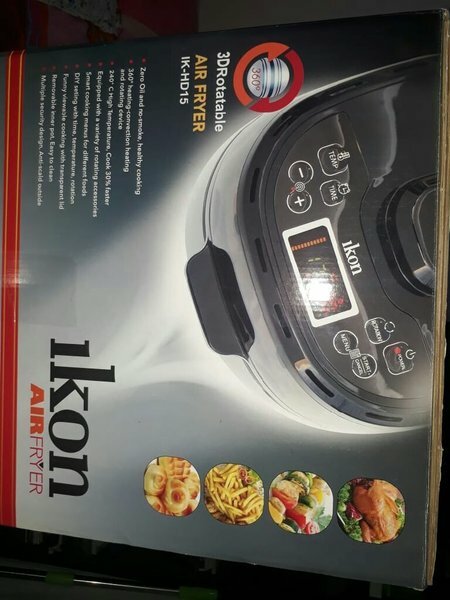 It does commentable job in ascertaining the daily needs of a bachelor or a family . 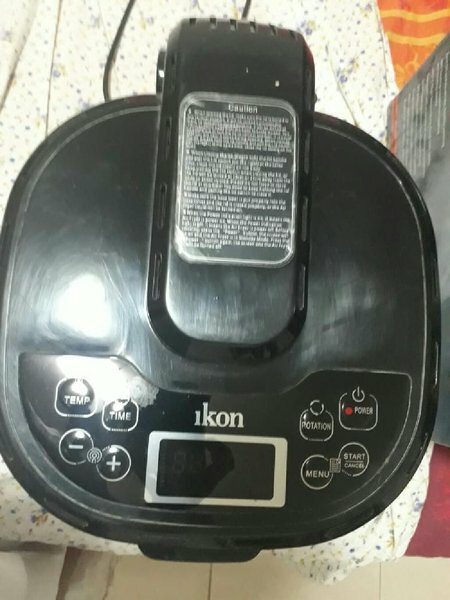 The reason for me selling this is that I am having heavy shortage of money .